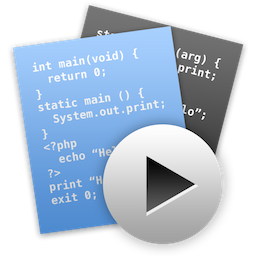 CodeRunner is the easiest way to write code on your Mac. 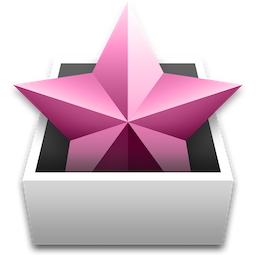 You can run code in almost any language instantly, and you'll be surprised by the powerful set of features in such a lightweight and easy-to-use editor. Read more at coderunnerapp.com. 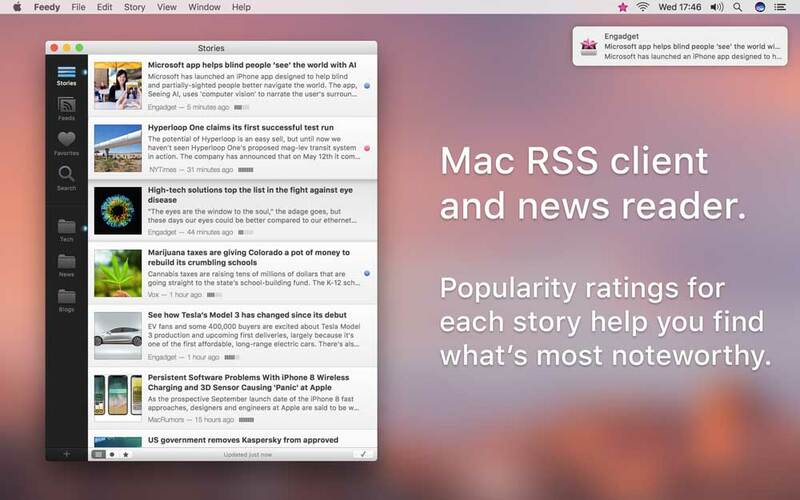 An elegant and lightweight RSS client and news reader for your Mac. 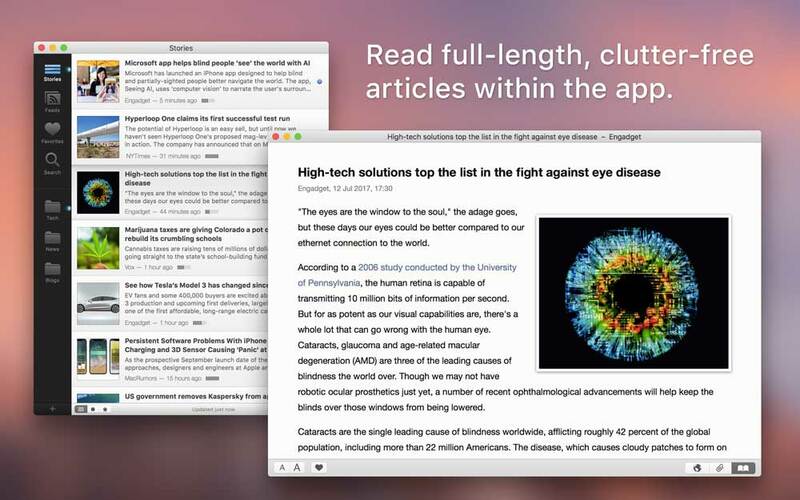 Feedy uses tweet data to rate the popularity of each story, helping you find the content that is most interesting and noteworthy. 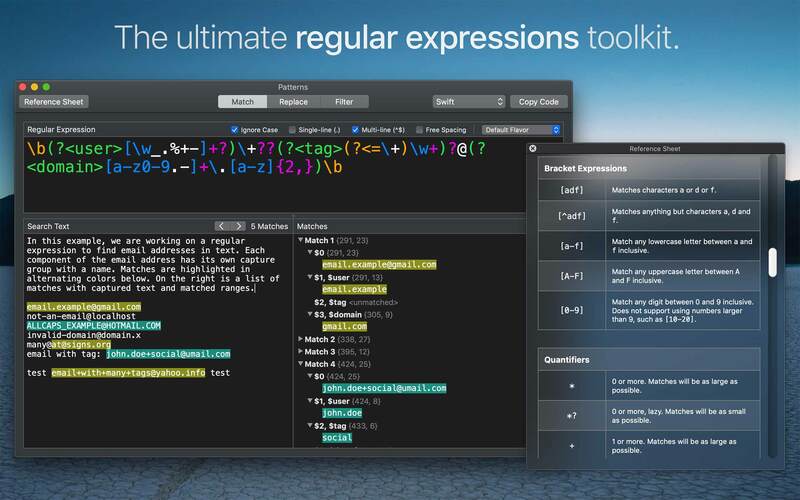 Patterns is the ultimate tool for working with regular expressions. 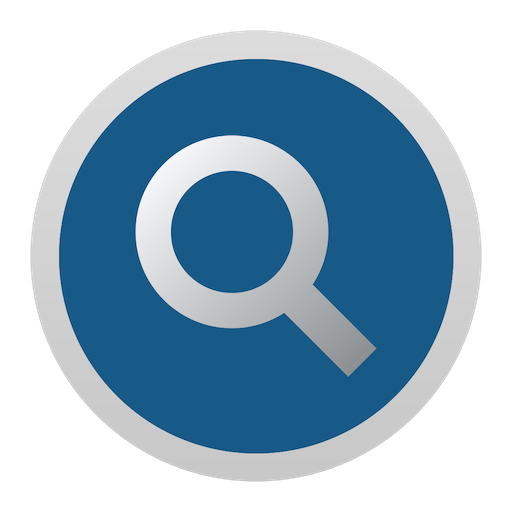 Build great patterns quickly and effortlessly with regex syntax highlighting, live match view, replace mode, built-in quick reference, and much more. Copyright © 2011-2019 Nikolai Krill. All rights reserved.